We can often determine the root cause of staining using Scanning Electron Microscopy (SEM). 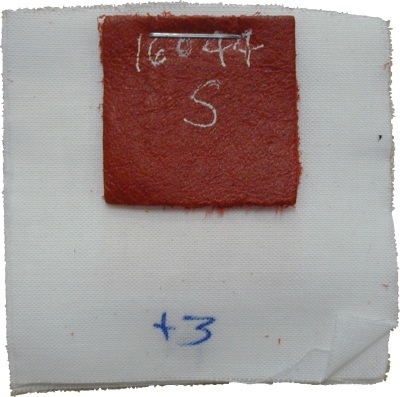 The elemental constituents in stained and normal areas are determined and quantified using an EDS (Energy Dispersive x-ray Spectrometer) manufactured by EDAX . 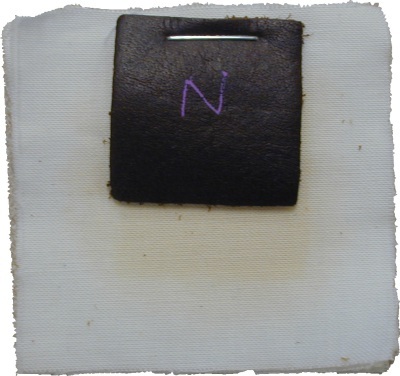 Comparison of the elemental data from the stained and normal areas, in conjunction with our knowledge of chemical products that can be expected in normal leather, can then be used to diagnose the cause of the stain.